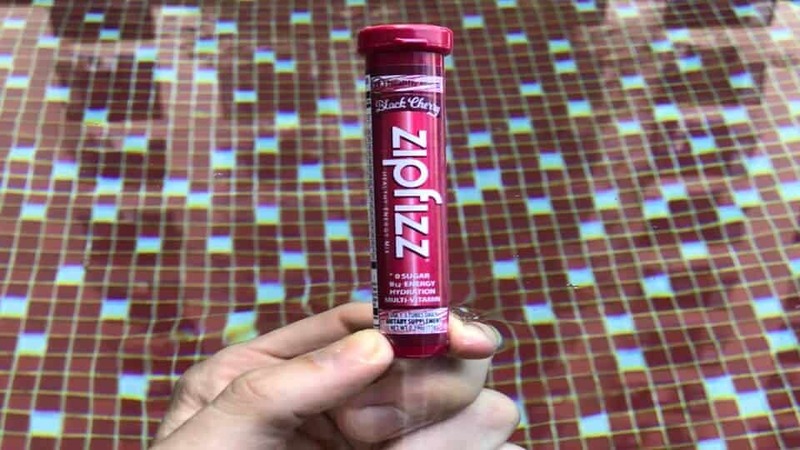 Home / About Energy Drinks / Zipfizz Review – Does Zipfizz Energy Drink Work? This Zipfizz review is based on tasting 10 of the Zipfizz flavors. 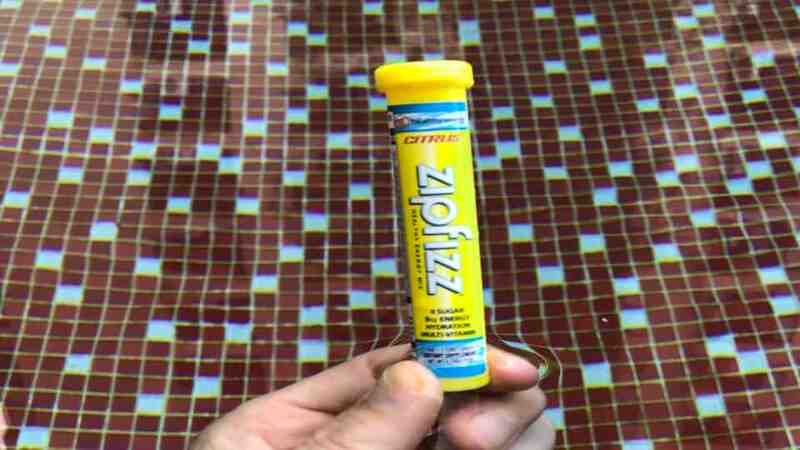 There are actually 11 flavors, but only 10 of them are included in this Zipfizz review article. The only Zipfizz flavor not included in this article is lemon iced tea, but the other 10 Zipfizz flavors are all reviewed individually below. For the wide range of flavors alone, Zipfizz deserves a seat at the table in any discussion about what is the best energy drink. I bought a 10 pack of Zipfizz on Amazon for $22.50 including shipping to my door in Florida. It took almost a week from when I placed my order until the package arrived at my door. Perhaps they didn’t process my order for a couple of days. If you're interested in finding the best value Zipfizz deals, take a look at my other article which is all about that. 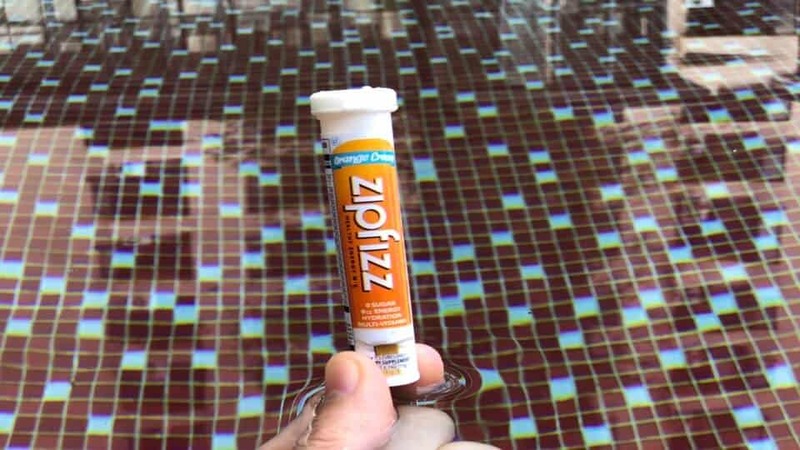 The 10 flavors included in this Zipfizz review. A freshly mixed glass of Orange Soda flavor Zipfizz. Orange soda Zip Fizz was the first flavor that I tried and it was quite nice. Before mixing the powder with water it smelled like orange sherbet. After mixing the powder with water it tasted like a typical orange Vitamin C drink. When the powder had mixed fully with the water it became a cloudy orange looking blend, with a thin layer of foam on the surface. The taste of Zipfizz orange soda was pleasant, but there was a bicarb soda type after taste that took away a little bit from how nice it was. 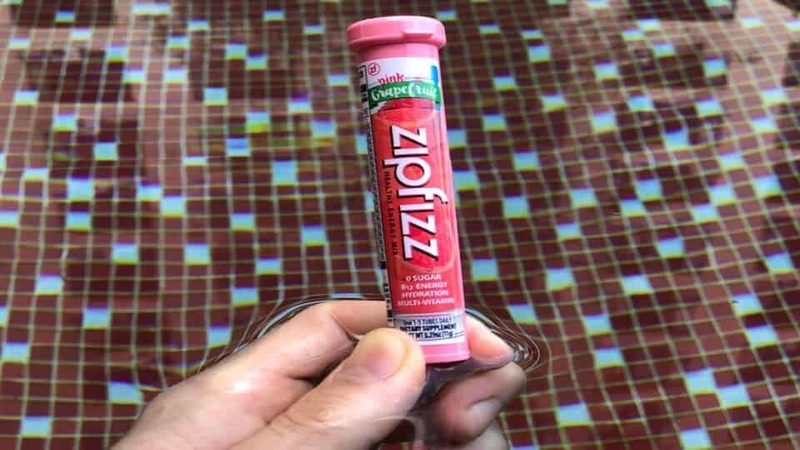 The next Zipfizz flavor I tested was pink grapefruit. The dry powder was kind of odorless until I got my nose too close and then it suddenly burned my nose with how strong it was. When the powder is mixed with water it becomes clear and pink. The taste of pink grapefruit Zipfizz when fully mixed is quite sour, with not much grapefruit flavor. The next Zipfizz review is of orange cream flavor. I immediately noticed that the powder smelled really nice. Kind of like cheese cake. When the powder was mixed with water it smelled a bit like orange cake. The taste was a little underwhelming compared to how good it smells, but it still tasted nice. I might prefer it mixed a little stronger than they recommend because I found the blend too watery and weak. Zip Fizz orange cream flavor. The next Zipfizz flavor to taste test is blueberry raspberry. The dry powder has a strong artificial blueberry smell. When mixed with water it also smells like artificial blueberries. The taste is no worse than most artificial berry flavors, but no better either. It wasn’t horrible, but it didn’t make my tastebuds dance. Next on the list of Zipfizz flavors is pink lemonade. The dry powder didn’t smell very nice. It had an acidic smell to it. The taste once it was mixed with water was better than it smells, but there was a strong bicarb soda after taste which wasn’t very nice. 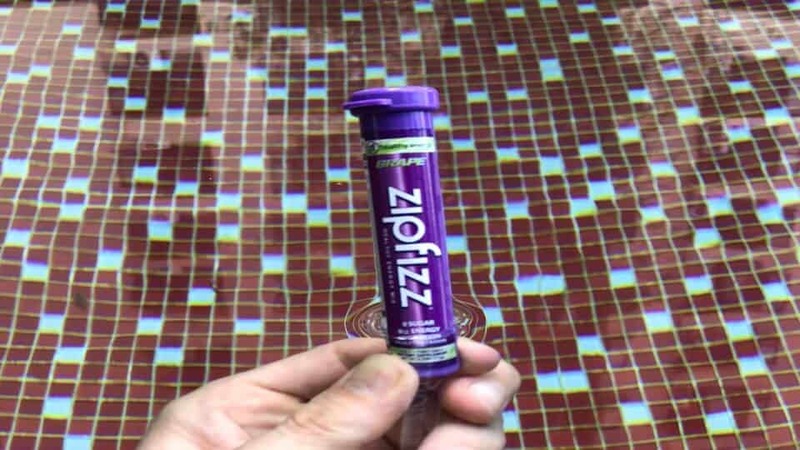 The next Zipfizz flavor to include in our Zipfizz review test is Grape. The smell of the powder before mixing with water was very nice. It was artificial grape, but very nice. After mixing the powder with water the drink was a little cloudy and the taste was pretty good. Again, I think this flavor wasn’t quite as good as I was hoping for based on how good it smelled before mixing the powder with water. Next on the list of Zipfizz flavors is Zip Fizz citrus. The dry powder did not smell nice. It smelled like some kind of kitchen cleaning product. Once mixed with water it smelled better. More like some kind of effervescent Vitamin C drink and the appearance of the blend was quite cloudy. The taste once fully mixed with water wasn’t anything like lemon or orange, as you might expect from something called “citrus”. I didn’t like the taste of Zipfizz citrus, but I should mention that I am just one person and I’m sure many other people think it’s great. I found it lacking and it wasn’t even overly sour which would have made up for an unpleasant taste. The next Zipfizz flavor is fruit punch. The smell of the dry powder was very strong and artificial. Once mixed with water the smell of the blend is strong and I found that it hit my nose before the liquid in the glass reached my lips. The taste of Zipfizz fruit punch is really nice in my opinion. It tastes nice and refreshing, and it’s a balanced and smooth flavor. 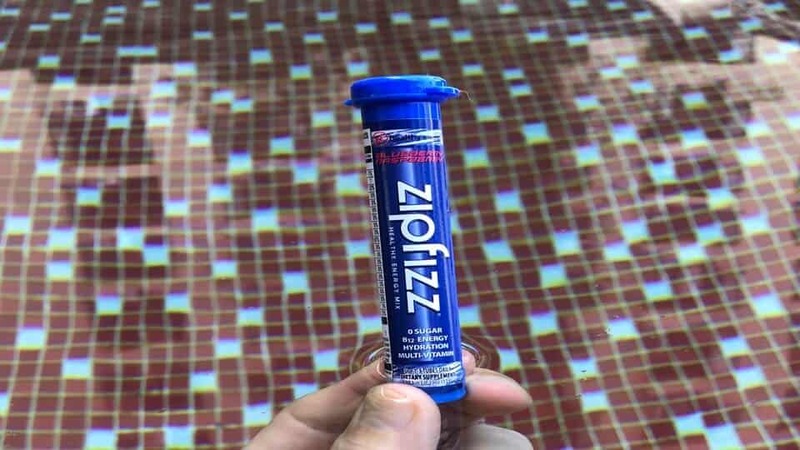 A pleasant surprise in this Zipfizz review taste testing session. 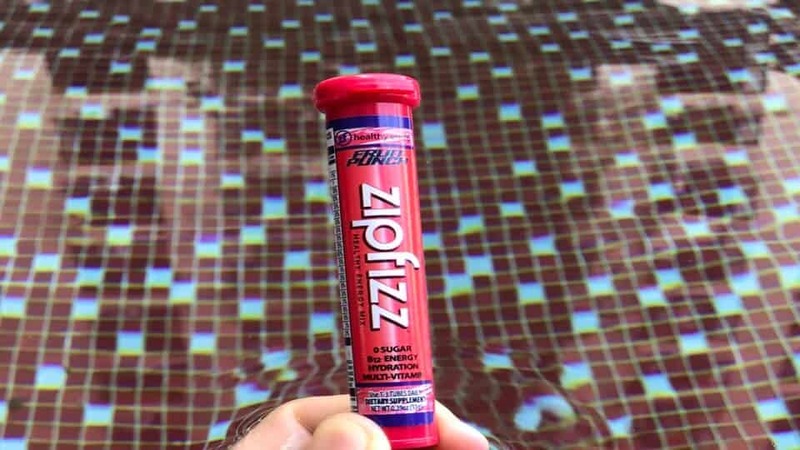 The next flavor for our Zipfizz review taste test is Zipfizz berry flavor. The smell of the dry powder before mixing it with water was incredibly strong and artificial. The taste once mixed with water was about average as far as fake berry flavors go. There wasn’t enough “bite” to the flavor for my liking, but perhaps I should just mix it stronger than the recommendation next time. Overall, I found the flavor too weak and watered down when mixed the way they suggest to mix it. The last Zipfizz flavor I tried for this taste test was black cherry. The smell of the powder before mixing with water was pleasant. The taste of the drink when fully mixed was really nice, despite the fact that I don’t like fake cherry flavors much. But this was a nice blend. Enough about the taste, let's talk about the effects. 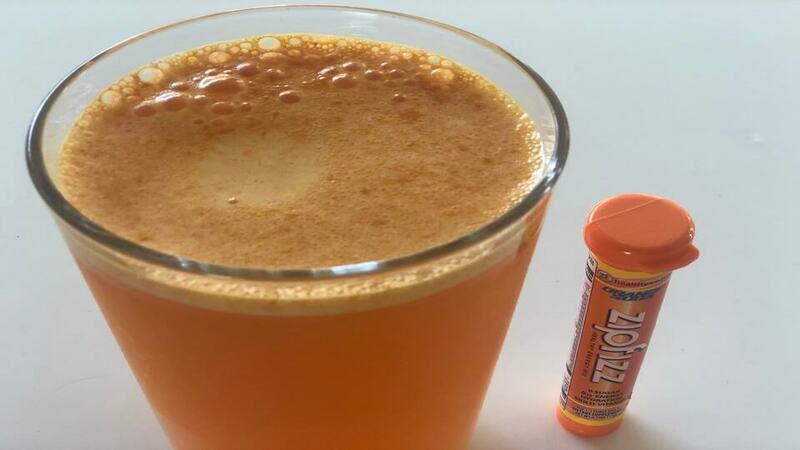 I felt a gentle boost about 30 minutes after drinking a Zipfizz and the boost lasted for around 2 hours before I was back to feeling the way I felt beforehand. No sugar crash and none of the negative effects that some people mention online. Just nice, even and moderate boost of energy. The energy boost didn't seem to last as long as the boost I get from drinking REIZE, but it was still quite good. Overall, I would give Zipfizz an 8/10 for the energy boost. Let's face it, Zipfizz is great, but there's a whole world of energy drink options out there. Finding your perfect energy drink might simply be a matter of giving something new a try. There are also other caffeinated consumables, such as Mio drops or caffeine pills that you might want to consider. Whatever you choose, always remember to take it easy on the caffeine to avoid any potential issues down the road. However, Zipfizz certainly isn't very high on the list of energy drinks with the most caffeine in them, so the risks are fairly low. There are lots of good alternatives to Zipfizz on the market. 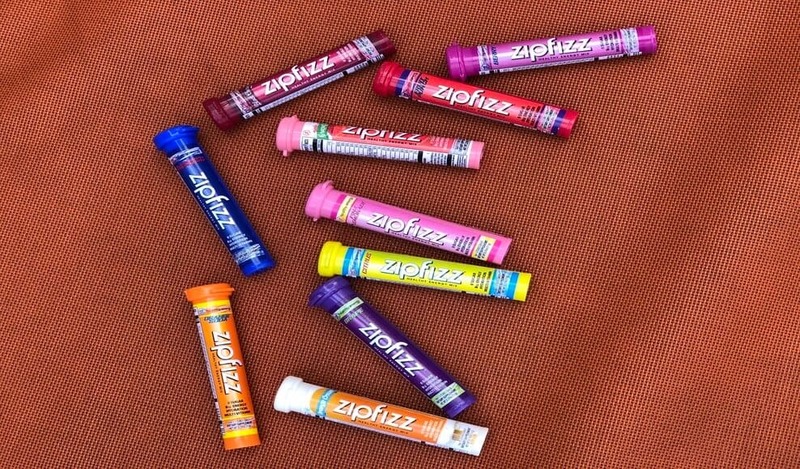 With so many flavors to choose from, I’m sure you will find at least one Zipfizz flavor that suits your taste preferences. For me, the best flavors were Zipfizz orange cream, Zipfizz fruit punch and Zipfizz black cherry. Some of the other flavors weren’t to my liking, but that’s no guarantee that you won’t like them. Perhaps we just have different taste preferences. I also have some reservations about the Zipfizz ingredients. In particular, 41,667% of the daily value of artificial Vitamin B12 is a red flag for me. If you're interested to see how Zipfizz stacks up against Advocare Spark you may find our Advocare Spark review interesting. If you are interested in trying a delicious energy drink that I rate 10/10 and also happens to be less than half the price of Zipfizz, check out REIZE Energy Drink. 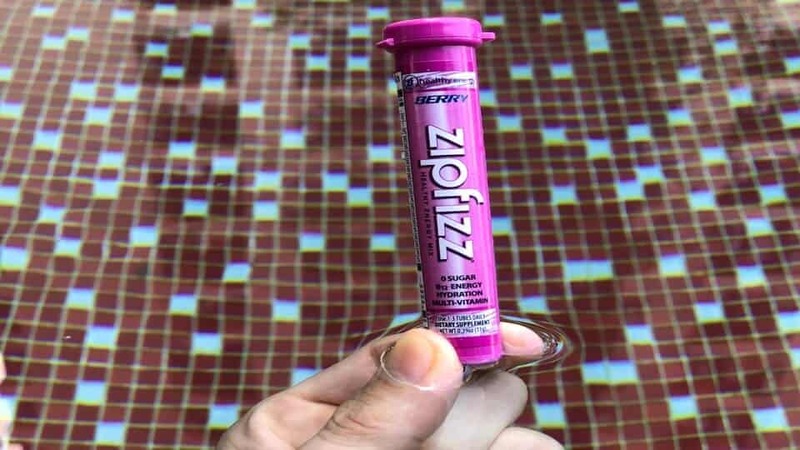 REIZE is a powdered energy drink that you mix with water, just like Zipfizz. It has around half the calories per serve as Zipfizz and only costs around $1 including shipping, right to your door. REIZE is the smarter choice. ← Advocare Spark Review – Does Spark Energy Drink Work?